When it comes to the celebration of a festive season, people are so busy buying clothes, preparing delicious foods, upgrading to the latest trends available in the market. In that way we will be discussing what people in Australia do during the festive seasons of New Year's Day, Australia Day, Good Friday, Easter Monday, Christmas day, Black Friday, etc. 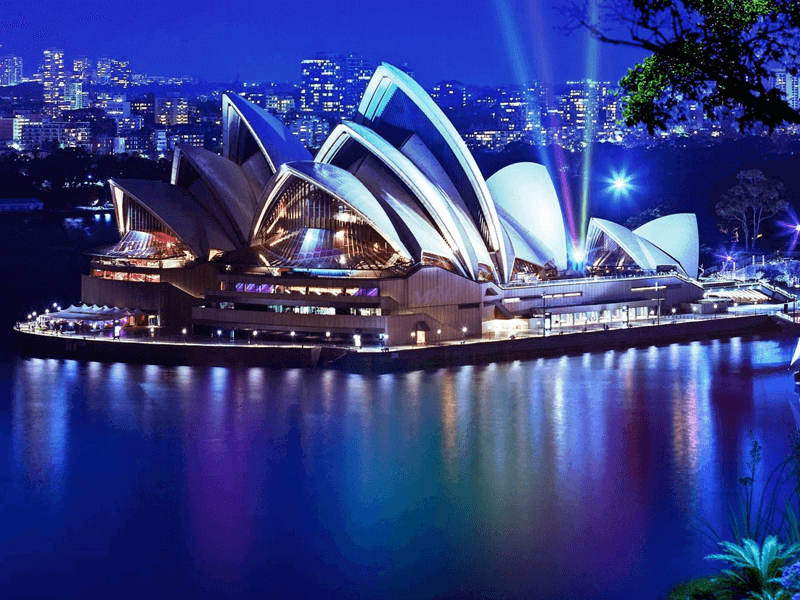 Here is a brief article to find out the shopping insights in Australia during the festive season. People on the edge of festive season are busy searching for the latest trends, new products online, finding the best shopping websites, how to dress up traditionally for festivals, the best pair of shoes, reviews, gifts, fireworks, special recipes to cook, etc. this list is endless. 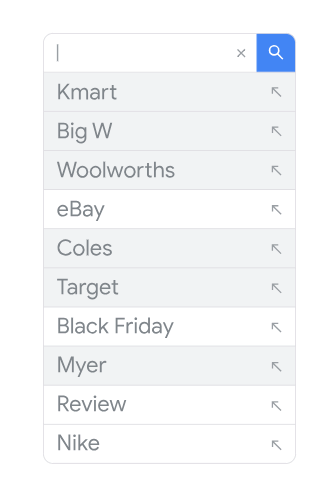 Some of the top searches on Festive season of 2019 are from the big box retailers like Kmart, Big W, Woolworths, eBay, Cloes, target, Black Friday and so on. Shoppers turn to Google for information about what they are about to buy. "80% of Aussies bought a Christmas Gift." - Google Data. In the past decade people hurried to stores to buy gifts for their children or to their families, but now people use that time to shop for decorating their Christmas tree and lighten them up. People shop gifts in advance to avoid the rush. People tend to search for gifts and Gift ideas online in the mid of November. Australian shoppers worry the most about on-time arrival of their products which ends up making them search for the product online and buy from the nearest shops. This indicates the immediate fulfillment of the needs of the products. Many searches for on-day-delivery, availability of products; therefore, there is a demand for the product that is being shipped at the earliest. Australian Black Friday season is better comparing to Christmas for shopping. Shoppers have also been fiercely looking for discounts while shopping online on Black Friday to buy gifts and dresses for Christmas in advance. "One in four shoppers will use black Friday to buy discounted Christmas gifts" - Google consumer survey. Gifting others is more important during festivals, but buying yourselves with something special will give you fulfillment in the festive season. Buy something nice for yourself too, maybe a dress or even a pair of shoes. These are the shopping Insights of Australia on festive season with the data from Google trends.